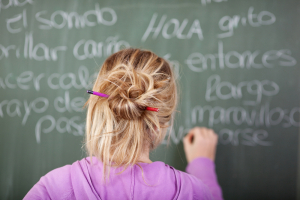 Sometimes, it makes sense for you to learn another language so you can communicate fluently and confidently. In which case, our language tuition services will be perfect for you. We can offer language classes for group learning, or individual face-to-face sessions for accelerated learning and these can be delivered either onsite or online at your convenience. Corporate language tuition – if you’re being relocated to another country, then Languages for Life can offer bespoke language tuition packages. We can help you and your family settle more quickly into your new environment by providing you with key language skills and cultural knowledge. We can teach family members key phrases to help them transition into their local communities or schools and provide corporate language vocabulary training to those entering a foreign workplace. 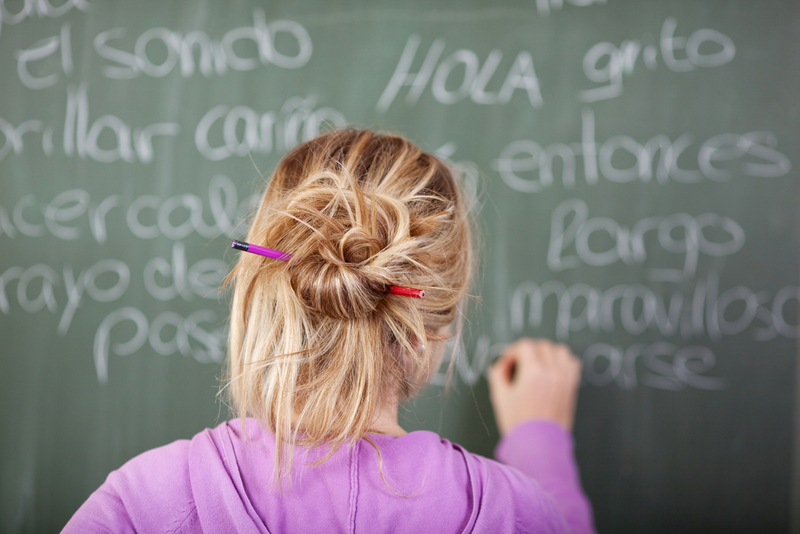 One-to-one language tuition – perhaps you need to have accelerated learning away from a group format? Or you are studying for an an exam. If this is the case, then this style of learning is perfect for you. We can offer this style of learning online via Skype and Google hangouts, if that is more convenient for you. If you’re interested in learning more about our language tuition services, then please contact us today for a free, no obligation quote. You may also be interested in learning more about our localisation/localization services for total cultural understanding.